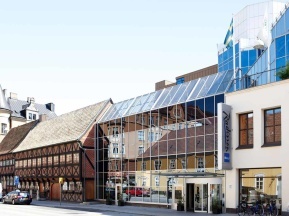 Radisson Blu is conveniently located across the street from Sankt Gertrud Konferens. 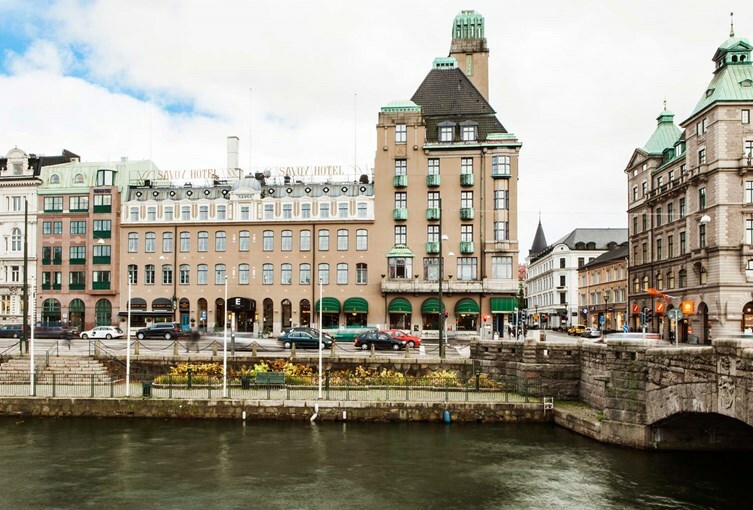 We advise that you book your room as soon as possible to ensure availability, but no later than 12 August 2018. Rooms can be cancelled free of charge no later than 21 days prior to arrival. 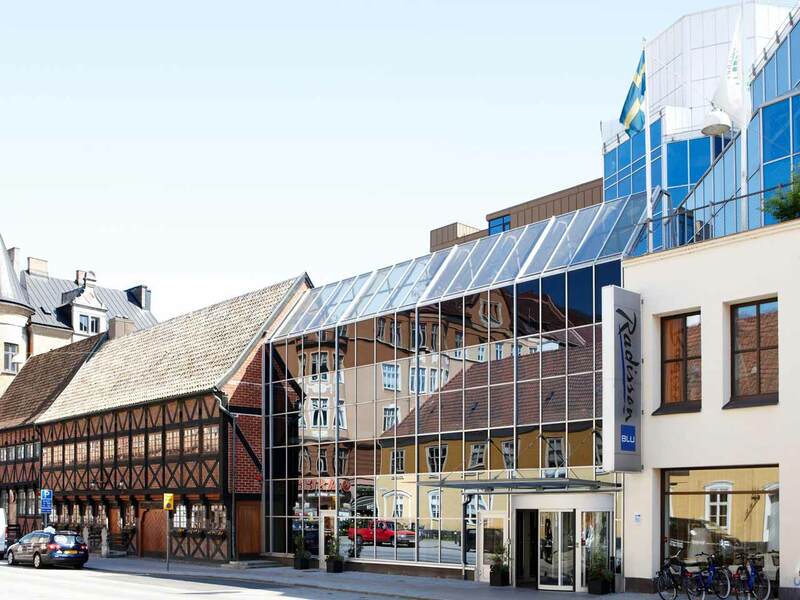 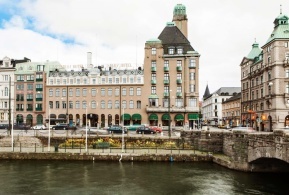 Elite Savoy is located a short walk from Sankt Gertrud Konferens, across from Malmö Central Station. 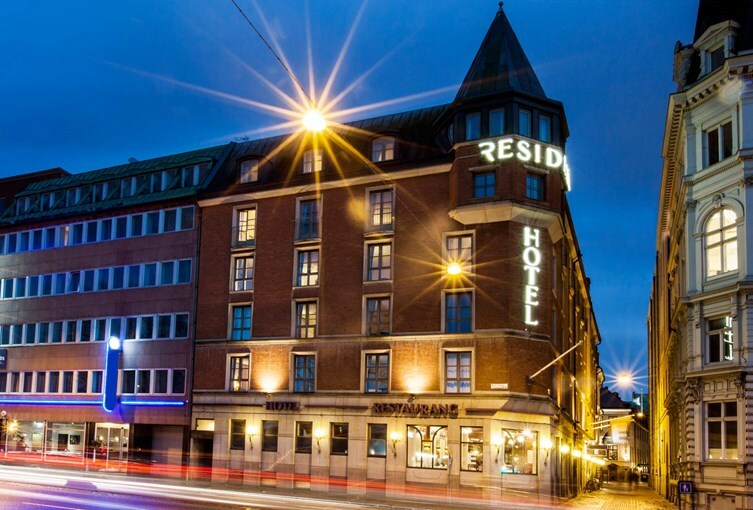 Elite Residens is located just around the corner from Sankt Gertrud Konferens, just a short walk from Malmö Central Station.